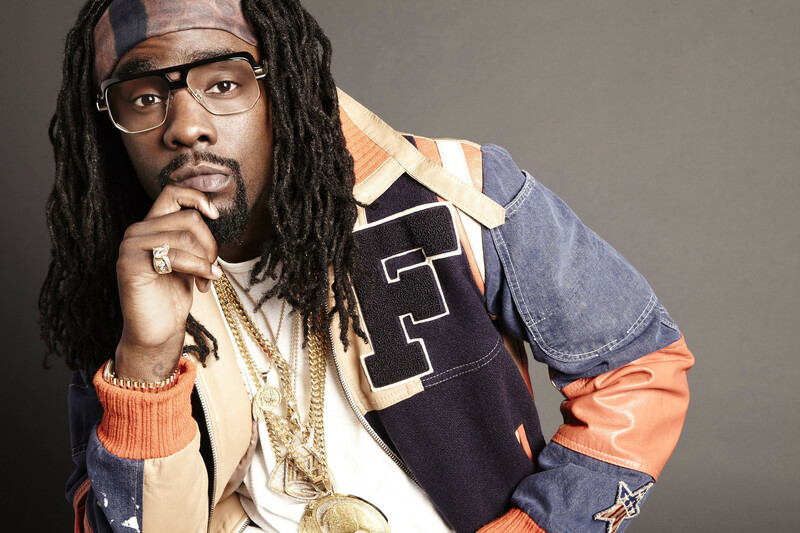 Wale has dropped a remix of H.E.R.’s enchanting ‘Every Kind Of Way’song. He drops a lot of notable references on the song that include his colleagues in the music industry such as Cardi B, Drake and producer Cardo. Then H.E.R.’s vocals kept intact still come through to complete the remix. Wale seems to bring new life to the record no lie!